The Elephone P11 was first teased by the company a couple of weeks ago, now the device has found its way to shopping stores. 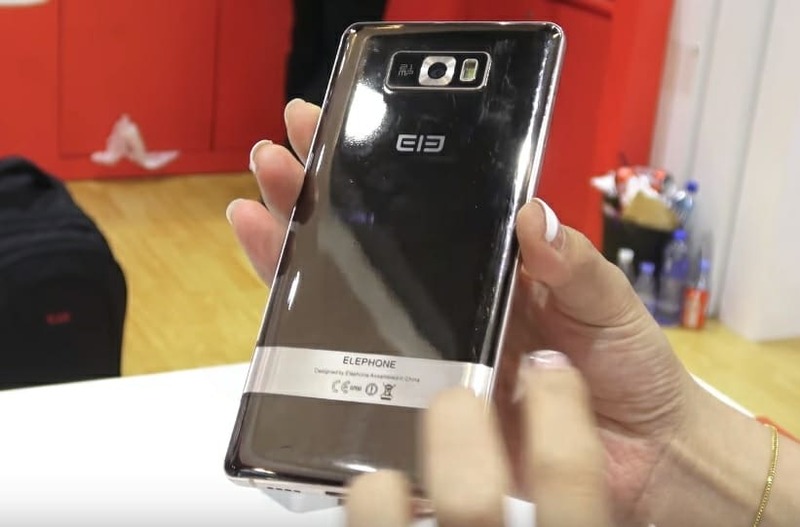 The P11 was seen at one of Elephone’s physical store as well. 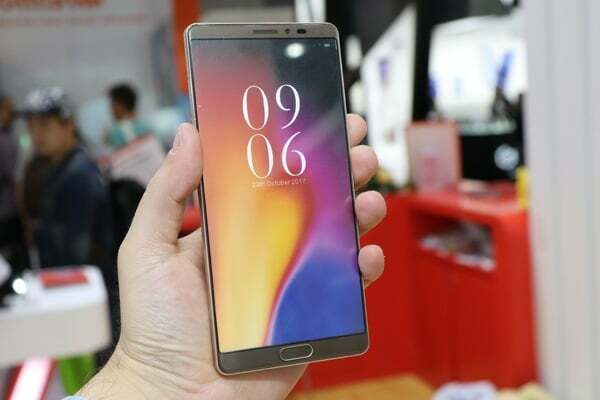 The device is powered by the MediaTek Helio X25 chip and its deca-core processor. It has 4GB of RAM and 128GB storage space, there’s support for 4G LTE and Face ID. Lets find out more. 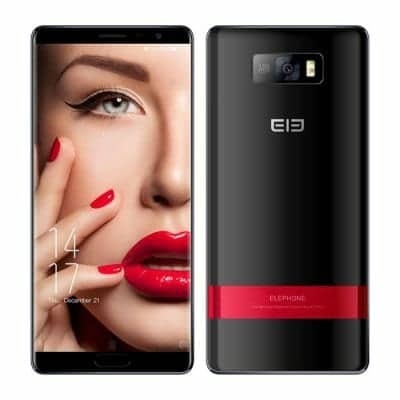 What is Elephone P11 Price and Availability Status? The device was built with both Plastic and Metal, the back is mainly Plastic but it reflects light beautifully no doubt. While the metal frame offers a firm grip when held, making you feel comfortable as well. The details on top makes it looks like a modern day Note smartphone. It has a single rear camera at the top middle, while the dual-LED flash sits by the side. 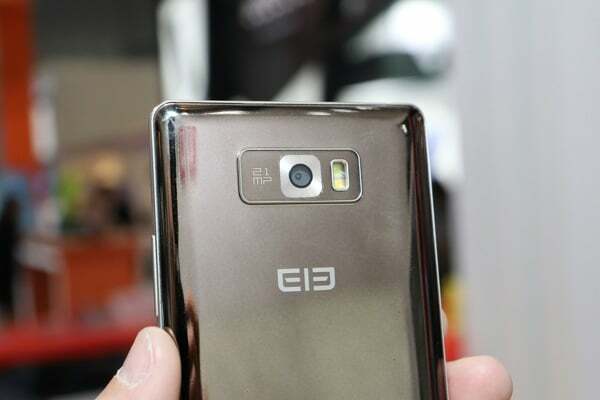 The Elephone logo is also visible on the body as well. When you turn over to the front, you’ll get the standard 18:9 aspect ratio screen for the full view experience. However, Elephone still managed to integrate a physical home button on the bottom bezel which doubles as a fingerprint scanner. The 6-inch FHD+ IPS LCD capacitive touchscreen absolutely breathtaking. The screen boasts of 2160 x 1080 pixels in resolution and 402 pixel per inch density, delivering clear visuals. There’s a 2.5D Curved Glass on top as well. Under the hood, the Helio X25 from MediaTek takes charge with its 10-cores of processor which clocks at 2.5GHz. The chipset was built on a 20nm process technology. In the graphics department, the ARM Mali-T880 MP4 graphics processor clocks at 850MHz. It has the standard 4GB of RAM for multitasking and a memory speed of 800MHz. In the storage space, there’s a massive 128GB to store your apps and files, you can upgrade up to 256GB using a memory card. It runs on Android 8.1 Oreo. The P11 is equipped with a 16MP rear shooter which has all the standard features you’d expect on a camera. It comes alongside a dual-LED flash, other features include Laser autofocus, continuous shooting and digital image stabilization. It also shoots slow motion videos, 4K @30fps and 1080p @60fps. While the 8MP selfie camera supports Face ID. Powering the Elephone P11 is a 3200mAh non-removable Li-Po battery with fast charging technology. With the fast charging feature, charging the battery from 0% to 100% shouldn’t take up to 2 hours. The Elephone P11 is available on Shopping stores, starting from $399 (N140,000) to $449 (N160,000). Click on the links above to view the latest Elephone P11 price & availability on Shopping stores. 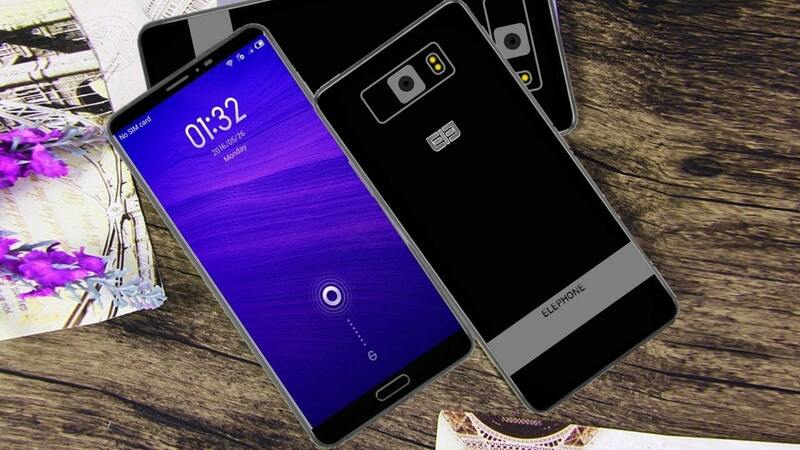 The Elephone P11 was first teased by the company a couple of weeks ago, now the device has found its way to shopping stores. The P11 was seen at one of Elephone's physical store as well. The device is powered by the MediaTek Helio X25 chip and its deca-core processor. It has 4GB of RAM and 128GB storage space, there's support for 4G LTE and Face ID.